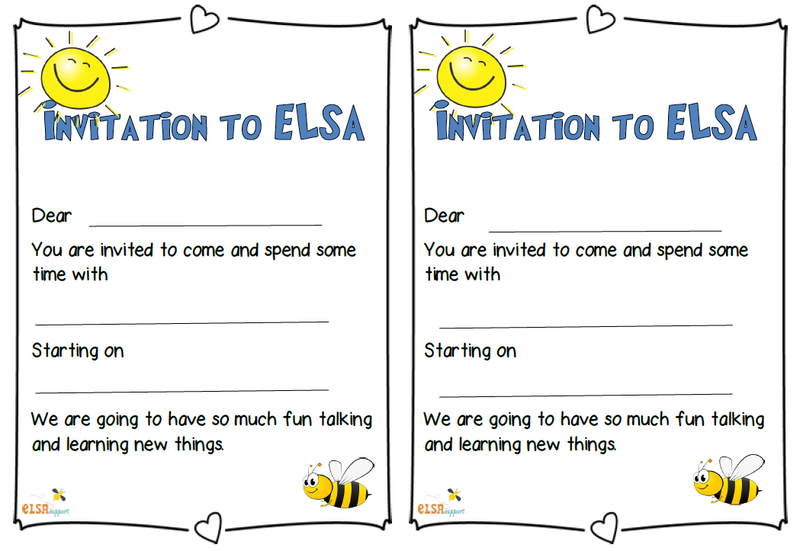 Someone mentioned in the ELSA Group about sending an invitation to children for their sessions. 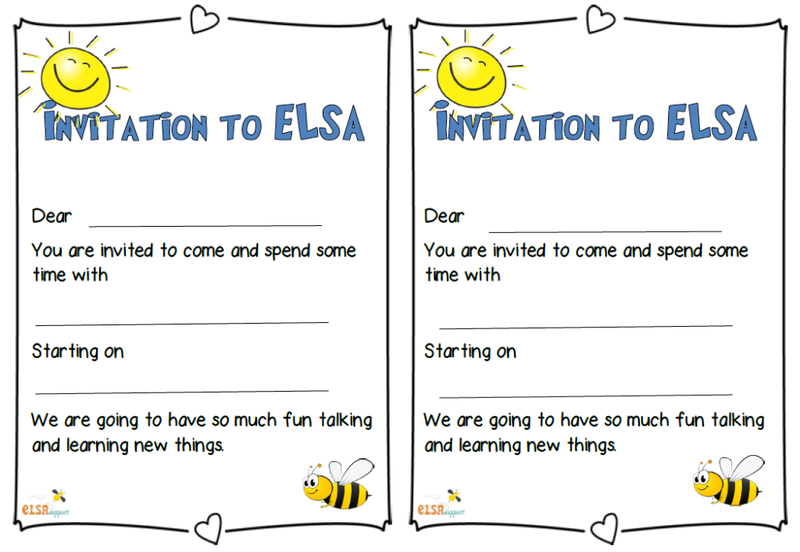 This makes them feel very special. Here is one that I have just made. I will make some more soon and add them to this post.